Many modern companies spend a lot of their budget on targeting new customers or new businesses to work with. Although this is a proven method for growing your business, and to some degree, is necessary for your company to survive, there are some major benefits to shifting your focus to keeping the customers you have rather than finding new ones. But this doesn’t necessarily mean you need to make a permanent switch to a more customer retention-oriented company. 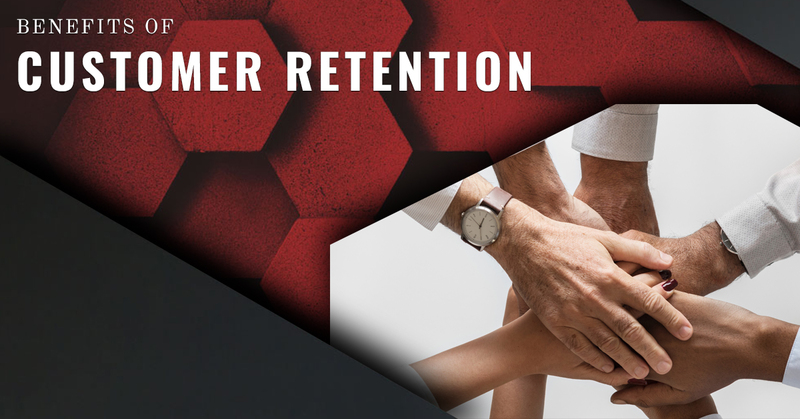 In this blog, we’re going to take a look at some of the main benefits of taking a look at your customer retention strategy and possibly reevaluating it. There’s no doubt about it, acquiring new customers is a costly endeavor. You need to put a lot of money into establishing your brand and even when you do, your potential customers will need to see it as a trustable brand even though they’ve never invested in you before. This is where retaining customers can be one of your biggest assets. According to an infographic made by Kapow events, a corporate event company, 68 percent of customers leave because they perceive a company is indifferent towards them. 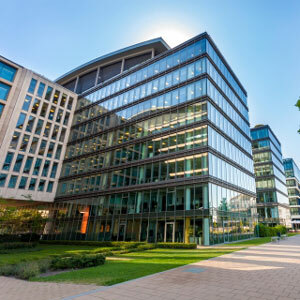 The word “indifferent” could mean a lot of different things, but typically customers like to see that the company cares about whether they had a good experience even if it is a simple email or letter in the mail. Depending on your company, you may have an entirely different way of retaining customers. That could mean speaking to them one-on-one or thinking up some other indirect way to reach them. Either way, you’ll save a lot of money since you already know these people have an interest in your brand and your product. That’s not to say that you shouldn’t invest in advertising to new potential customers, however. Marketing is a valuable asset to every business, and as you establish your company in the market, you’ll need to keep creating marketing campaigns to stay relevant. Although acquisition is a must, you’ll find that retaining customers is a good way to save money while bringing in more sales. Speaking of sales, loyal customers foster better returns. According to Access Development, loyal customers, on average, buy 90 percent more frequently and spend 60 percent more with each transaction. On top of that, loyal customers are much more likely to leave a positive review than a one-time customer. This doesn’t mean that you should go in and start raising your prices though. The point of customer retention is to keep a solid base of loyal customers who will return to your company for the long run. You want to be able to look back five years down the line and see that there have been customers who were loyal to your brand the entire time. If you’re messing with prices or products in order to test their limits, you’re not doing yourself any favors. According to Forbes, the average American is exposed to 4,000 to 10,000 advertisements every day. That’s a lot of advertisements! It may surprise you to hear this, but our modern world is so oversaturated with advertising that it’s become the new norm. As a business owner, do you want your company to be one of those 4,000 to 10,000 businesses or do you want to stand out from them in some way? Creating a fully fledged and comprehensive marketing plan is one way to do it, or you could simply go straight to the customers who have already bought from you. It’s less risky and has a higher chance of success. According to an infographic made by Bigcommerce, 81 percent of people say that their purchases are directly influenced by their peers. If you think about this, it’s not hard to see why. People have a tendency to be skeptical of people or entities that they aren’t familiar with. When customers are introduced to a brand they’ve never heard of, they’re not going to go head first into any major purchase without first seeing if it’s trusted by anyone that they know. There’s nobody people trust more than their closest friends, so if you can get people talking, they’ll be doing the work for you! Today’s business world is complex and can be difficult to navigate. That’s why it’s important to speak with an expert who will help you avoid some of the common pitfalls that new business owners fall for. At FRF Consulting Group, we work with you through every step to creating and managing a successful business. We are looking for innovative self-starters have who dream big and want to turn those dreams into reality. Contact us today to learn more.